The way you purchase your Apple Watch online and then pick it up in store will differ from the existing Personal Pickup system for other products, according to a 9to5Mac report. Apple is working on a new Reserve and Pickup system for the smartwatch, to allow customers to try their Watch on before they pay the full purchase price. The current Personal Pickup system makes customers fully purchase their items online, and then pick them up at Apple retail locations. The Watch is quite a bit different, though, because buyers will want to see how the device looks on their wrist when they’re wearing it before actually putting their money down to buy it. Under the new system, potential Watch purchasers can reserve their desired case and band combination, and then try that specific Watch on in-store before completing the transaction. 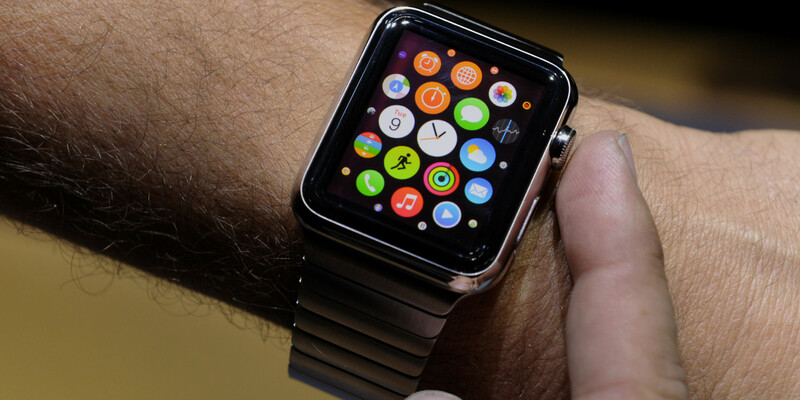 Apple will begin taking preorders for the Watch beginning April 10. Also on April 10, Apple Watches will begin to be displayed in Apple retail stores for preview. The company will allow customers to actually try on the Apple Watch during this period before it starts shipping. The new Reserve and Pickup system is definitely a smart way to buy the Apple Watch. You can make sure your smartwatch is personalized to you before you buy it. That way, you don’t have to spend even more money on a different band because you find that you don’t like the band you got with your original purchase.